One day trips are becoming more common. 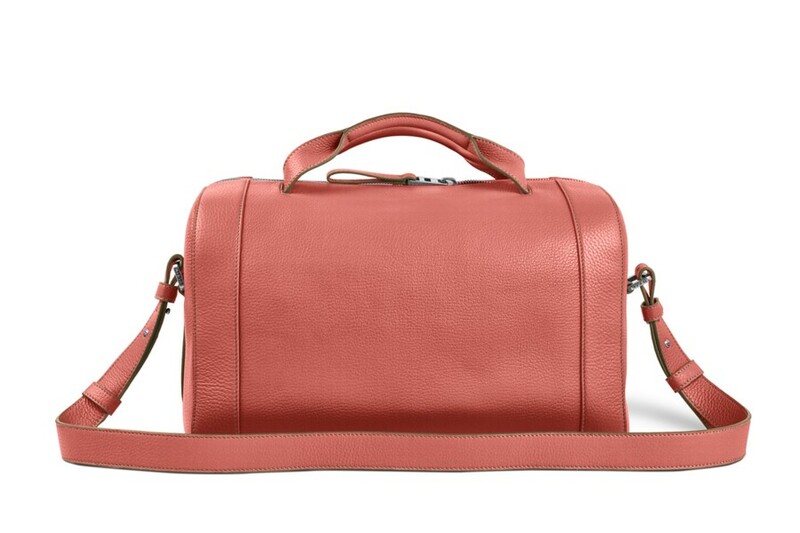 So we have adapted a classic leather weekender into today’s busy traveller needs. 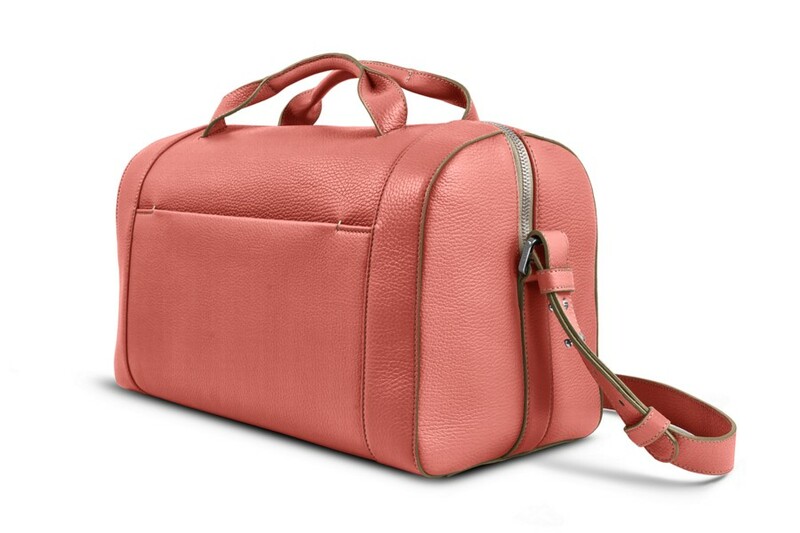 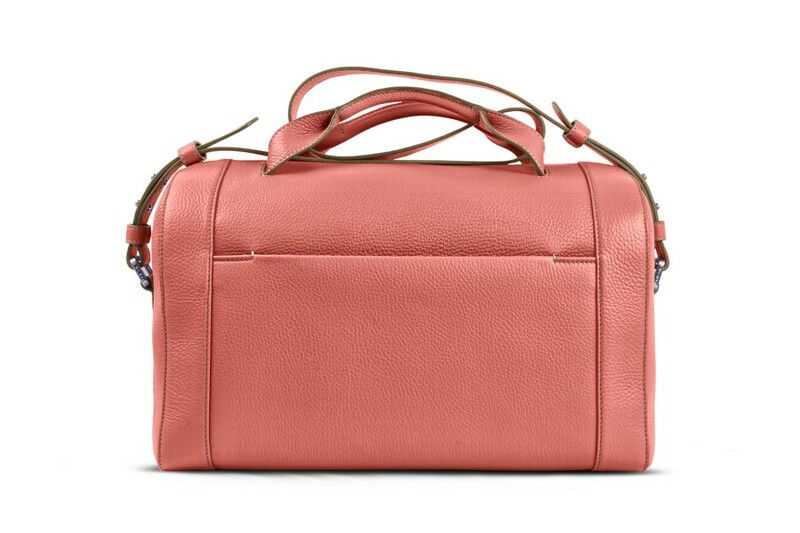 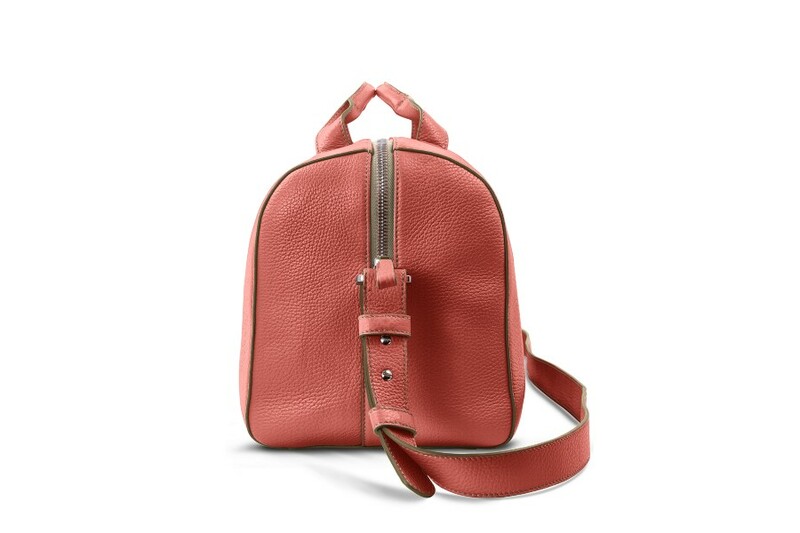 Featuring a classic leather bag in an extra soft leather, which is very comfortable for an overnight stay.